Does the parmesan form its characteristic crystaline structure making it this way? You say 12 hours in the brine and then 24 hours….which one is correct? Thanks for letting me know! There are some small patches of green mold forming, would a second brine bath (or just a wipe) be sufficient to stop the mold? Just a wipe with some simple brine will fix it right up. Hi Katalin, it sounds like a rennet issue. What is the strength of your rennet in IMCU and how old is it? I use 190 IMCU rennet in my recipes. Hi Gavin, I use a normal strength rennet I have used for years and I never had any problems with it so far. 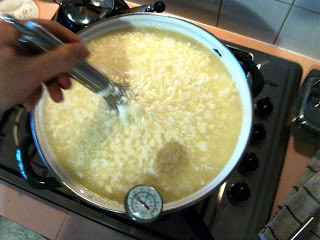 But i tried to make the parmesan for the third time now without lipase and it solved the problem. It is a question how it will affect the flavour. I guess it will turn out in ten-twelve months. Thanks a lot! Hi Katalin, you are right, I forgot an essential rule when working with Lipase. Lipase tends to inhibit the action of rennet. 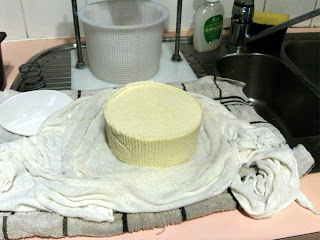 If you add 25% more rennet next time, the curd will work out fine and you will get the amazing flavour that Lipase adds to this cheese. Wow! That is a good idea, thank you very much. Next time I will try it this way and let you know how it works out. Best regards from Hungary. I would give it a quick wipe over with a brine solution then wax or vacuum pack the wheel of Parmesan. 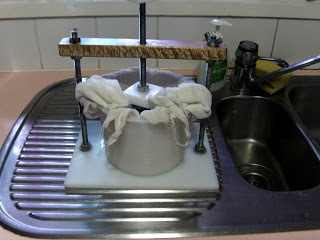 That will stop it from drying out too quickly which causes oily sweating. Gavin, thanks for your great videos. I am wondering what the background music is as I am sure that great cheese making music will ensure my success 🙂 Thanks. 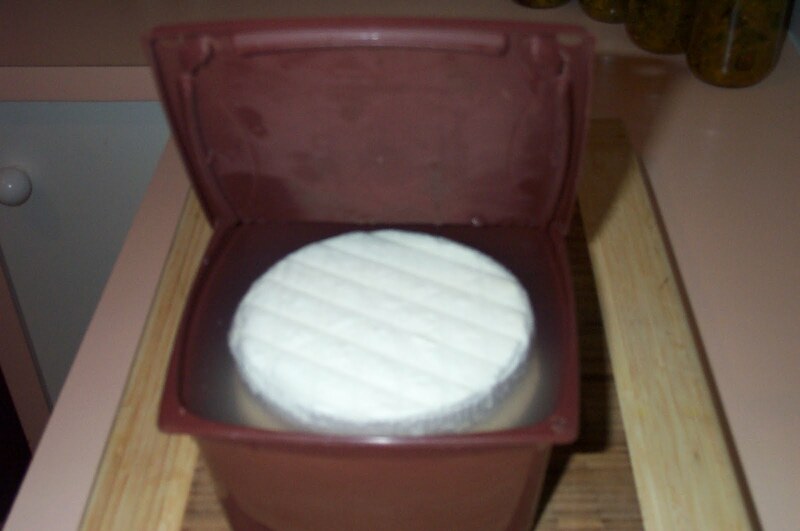 Gavin, what do you use for a cheese cave and how do you maintain it? I have had many mold problems with an small under the counter fridge when I age cheese in it. Thanks. Gav, we just had some of your parmesan tonight on Tuscan meatballs and spaghetti. It was delicious! Thanks!